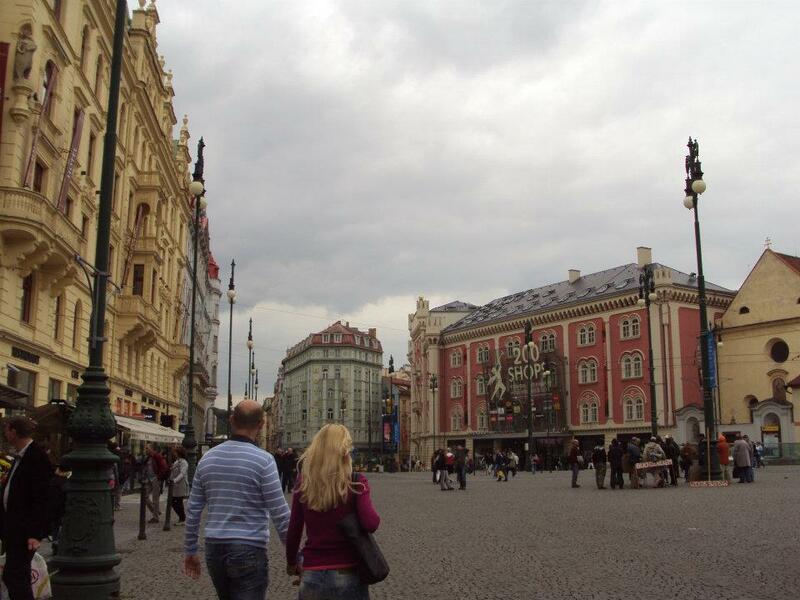 The Palladium is located in Praha 1. The tram stop it is by is Náměstí Republiky. Since outside of the building it says 200 shops that is what I called it for a long time. It is essentially a giant mall. I walked past it on my first day in Prague while exploring. It is across the river from where the hostel I stayed at is. For awhile I went to the Palladium a lot. Two of my friends were staying in a hotel near the Palladium instead of staying at the hostel with us and so I would meet them at the Palladium a lot. Especially to the use the internet at the Starbucks. 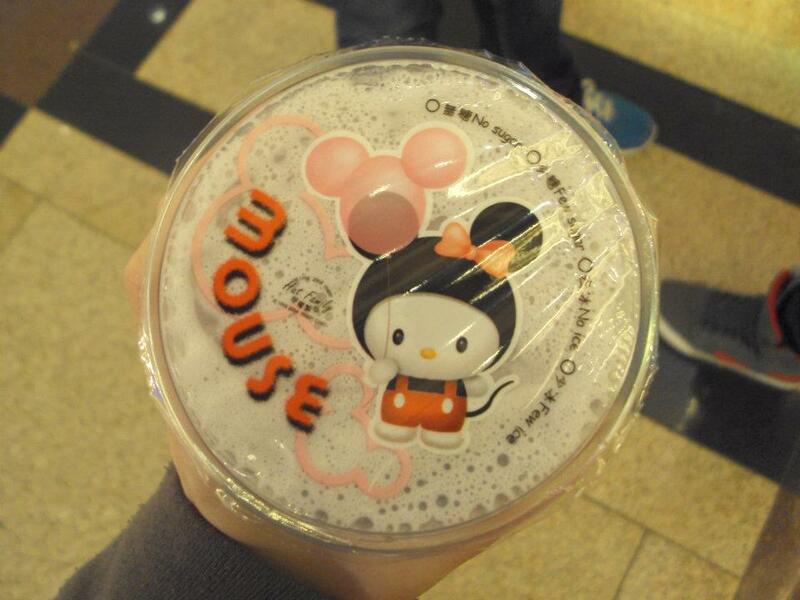 We usually went to Tea One while we were there. 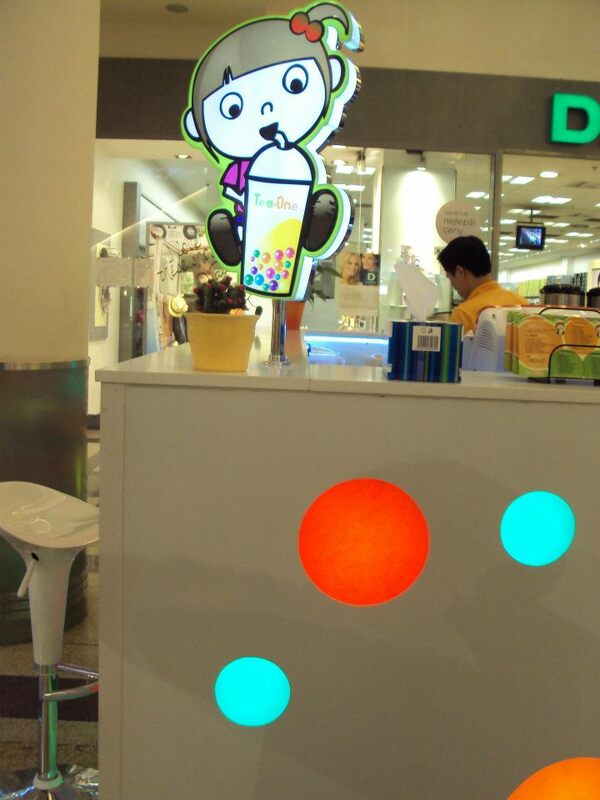 A small shop on a lower floor that served bubble tea. It was my first time having popping boba and I loved it. I consumed probably way too many taro milk teas with strawberry popping boba. There are a ton of shops in the mall and it can be pretty busy. We would sometimes go up to the food court to eat, we ate at the italian pizza place once but our waitress was extremely rude. 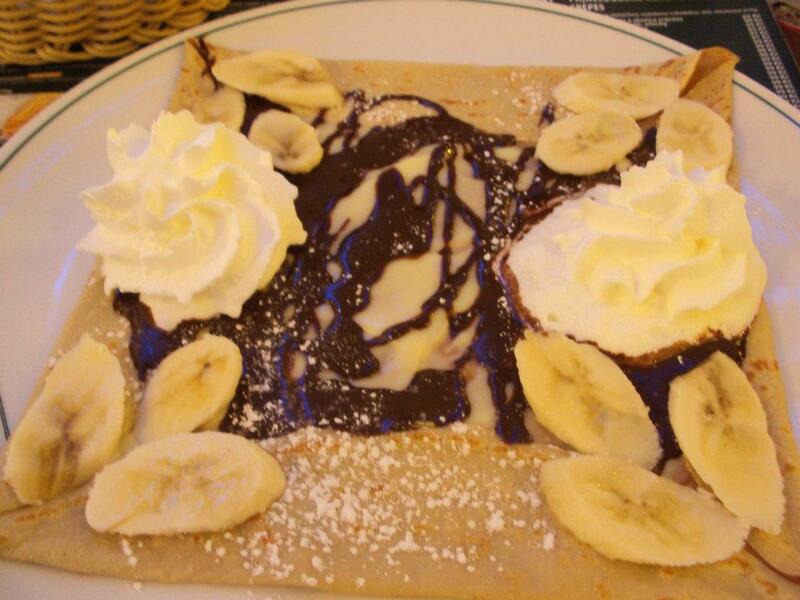 We ate a different time at a french crepe shop and I got a chocolate banana crepe and was surprised at how it looked, it wasn’t the kind of crepes I was use to but it was still good. The Palladium is located at nám. Republiky 1, 110 00 Praha 1. It is pretty easy to find from a tram and with it’s giant 200 store sign.